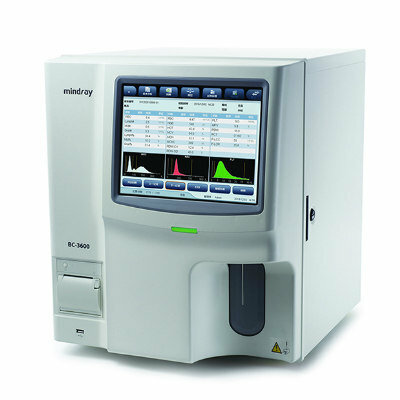 Image: The CAL 6000 benchtop cellular analysis line (Photo courtesy of Mindray). 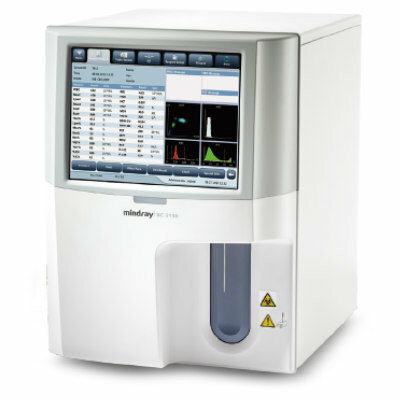 Mindray (Shenzhen, China) exhibited its new generation benchtop cellular analysis line at MedLab Middle East, an international platform for laboratory management and medicine that brought together more than 700 exhibitors and over 35,000 professionals. 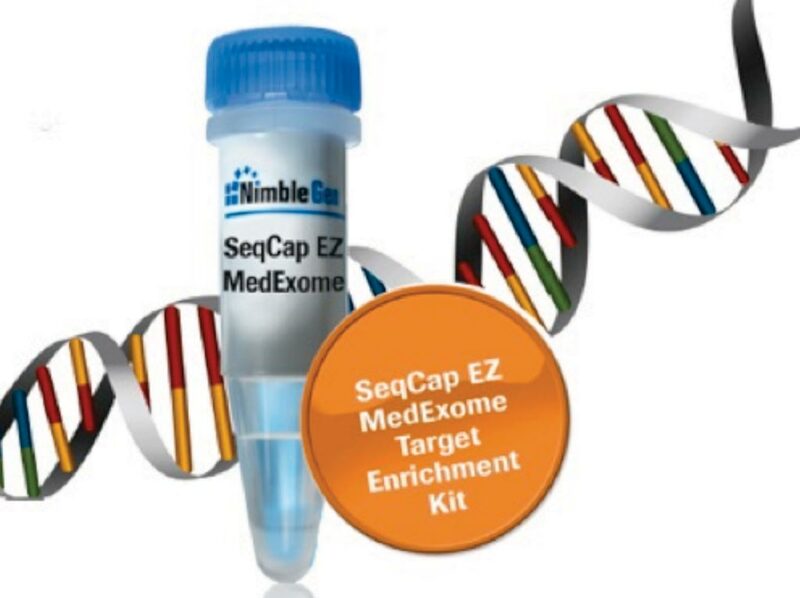 MedLab Middle East 2019 took place at the Dubai International Convention and Exhibition Centre, Dubai, UAE from the 4th to the 7th of February. 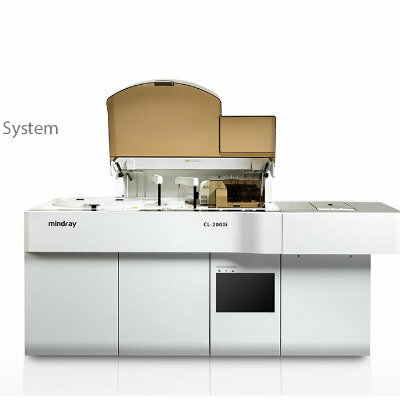 Among Mindray’s latest innovations displayed at MedLab Middle East 2019 was CAL 6000, a benchtop cellular analysis line that connects two units of BC-6000 or BC-6200 auto hematology analyzers and one unit of SC-120 auto slide maker & stainer. 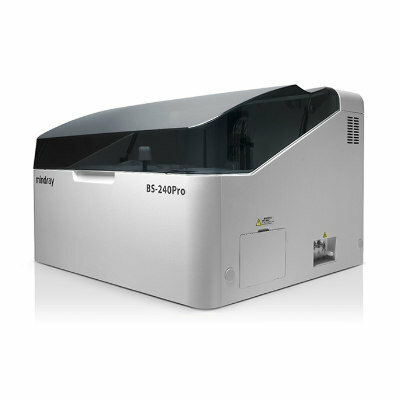 The compact workstation helps save more laboratory space while delivering a fast throughput of up to 220 samples and 120 slides per hour. 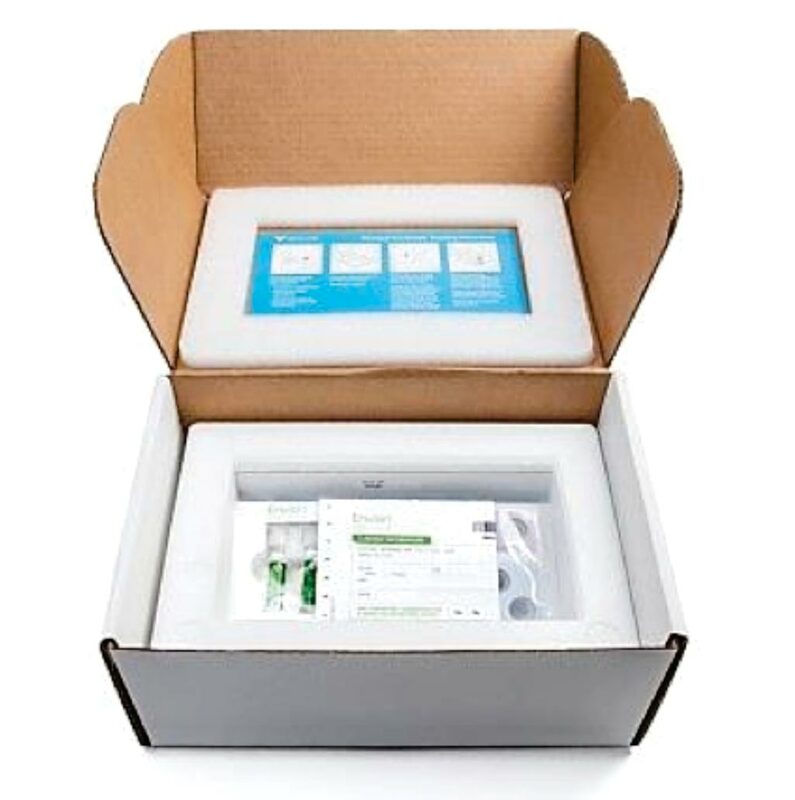 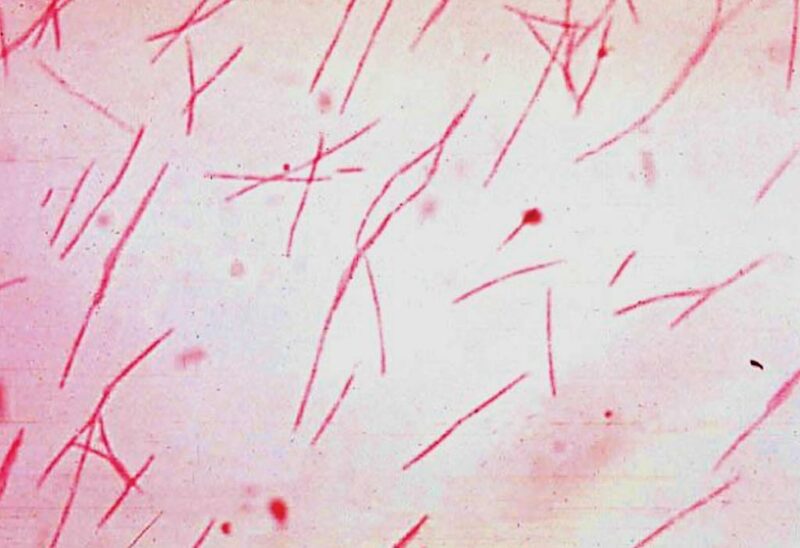 It provides automated body fluids test results, and is equipped with labXpert data management software for automatic sample validation and analysis. 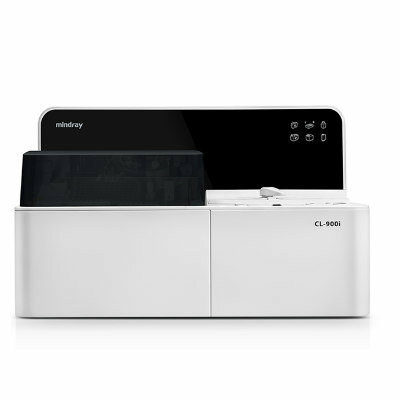 At MedLab Middle East 2019, Mindray also exhibited the CL-900i chemiluminescence immunoassay analyzer, which has an industry-leading small benchtop footprint, a throughput of up to 180 tests per hour and 15 reagent positions. 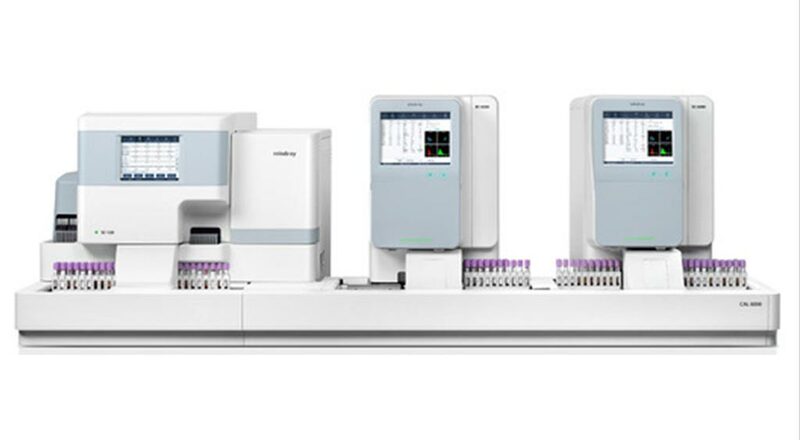 The CL-900i is a state-of-the-art system that is compact, fast and accurate, offering automation and reliable performance to ensure quality testing results with minimal hands-on time.